West Central Florida is horse country. 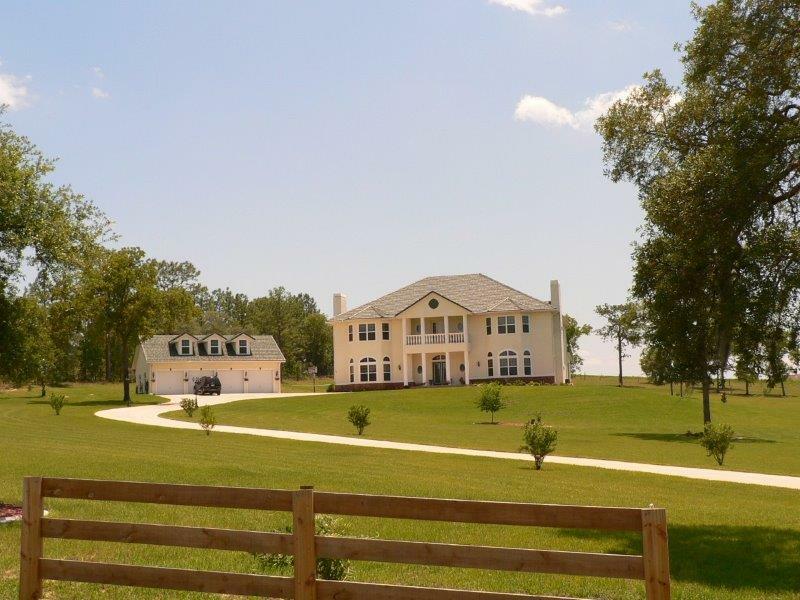 Many of the communities along the central Gulf coast of Florida revolve around an equestrian lifestyle. Citrus County Florida is right in the middle of this horse lovers paradise. It all started in the 1930s when Carl G. Rose established the first horse farm in Ocala Florida, which is now where the Paddock Mall and Central Florida Community College stand. It was the mineral rich soils, hearty grasses and mild weather that allows for year round training that attracted horse breeders. In the 1950s, an Ocala horse named "Needles" became the first triple crown winner from this area. 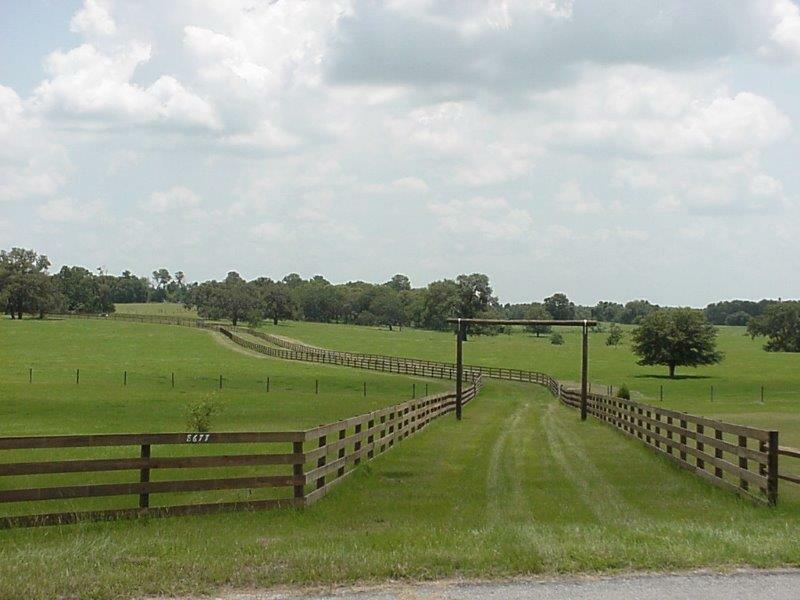 Located just north of Citrus County, today Ocala Florida is considered one of the equestrian capitals of the world with over 1,200 horse farms in Marion County. Citrus County has shared in this love affair with the horse. 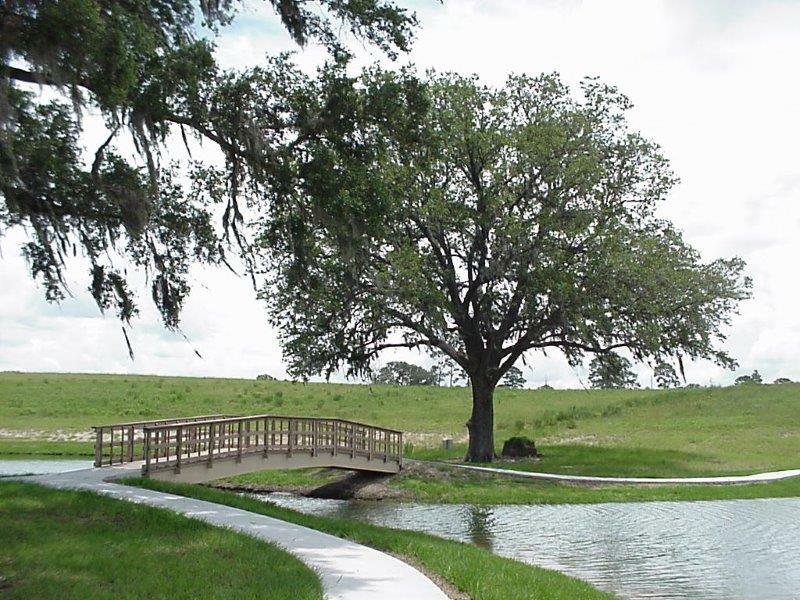 The gentle rolling hills and pastures of Inverness and Floral City Florida are home to many horse ranches and cattle ranches too. 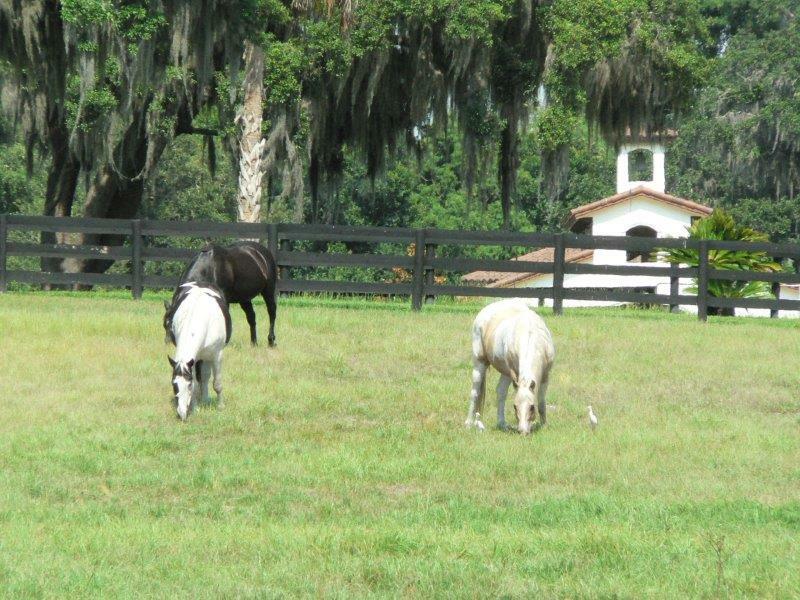 Many people have retired from the city and moved to quiet Citrus County to breed horses on a small scale in their adjacent pastures. There are many horseback riding groups and clubs. And many children get involved early in the equestrian lifestyle through the 4-H. There are of course the County Fairs and live stock expositions as well as bronco and bull riding tournaments throughout the region. The countryside is traversed with horseback riding trails for leisure and recreation. There is even an old fashioned horseback cattle drive that goes through the area, complete with chuck wagons. The community of Pine Ridge Estates in Beverly Hills Florida has 28 miles of horseback riding trails winding through the upscale community. Complete with professional paddocks, stalls, corral and training facility, many horseback riding competitions and events are held at the Pine Ridge Equestrian Complex and Pine Ridge Community Center. 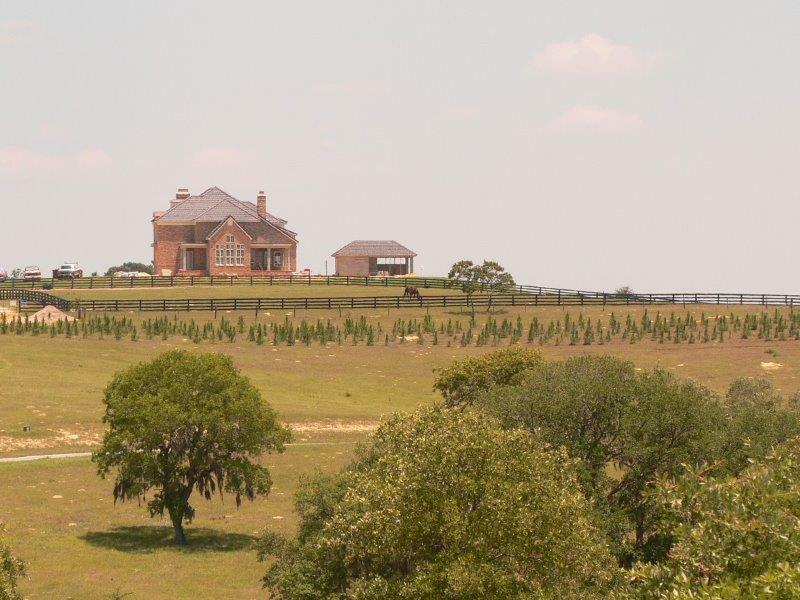 If you are serious about owning land and acreage for horses, purchasing an existing horse farm or just looking for a home in a rural setting with plenty of room for a few horses, please contact Darlene Gottus today!.